In most of the cases, one handhold a marine binocular on boats at sea that is seldom quiet. So, the maximum power for handheld marine binoculars is 7x. At night in the sea, without the tradeoff of handholdabilty, a marine binocular with as much light grasp as possible is needed. So far, 50mm is both handholdable and has the light gathering power needed. So, it's no wonder that almost all the marine binoculars are 7x50. For marine use, the binoculars should have good wateproof performance. 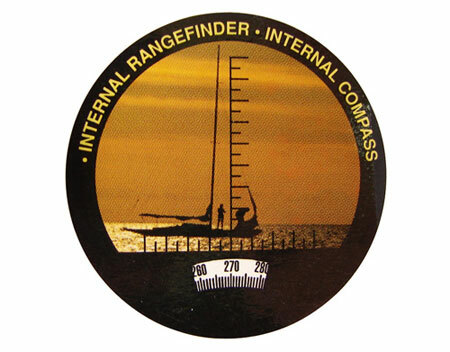 And, for professional mariners, the built-in illuminated commpass and range-finding reticle is a plus. Our 25/40x100 standard and 25/40x100 painted are good for baywatchinng and can be set up on the coastline sites like towers or life guarding posts. Besides suitability,you should probably consider the cost performance of each model using the cost performance formula.